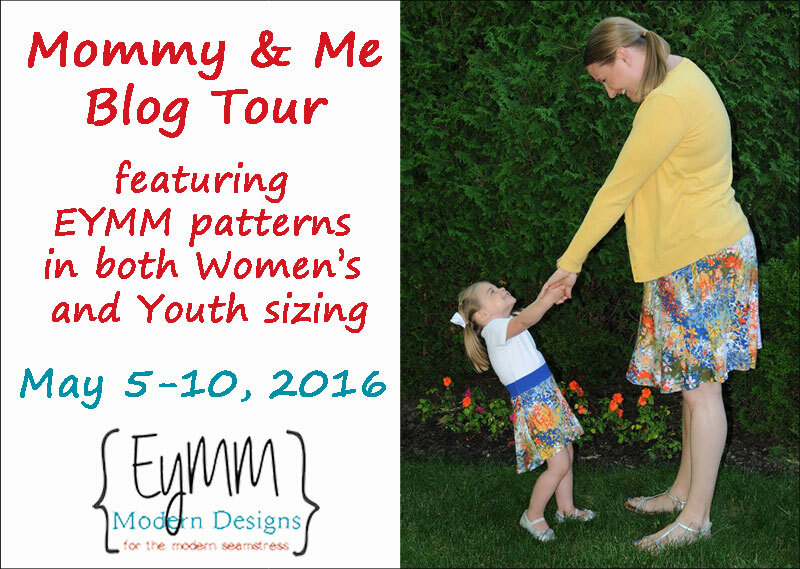 Mommy & Me Tour: Day 4 – Everything Your Mama Made & More! Joining us for Day 4 of the Mommy & Me Tour are Tibeca at Sewing by Ti, Audrey at Pretty and Precious, and Katie at Creative Counselor. 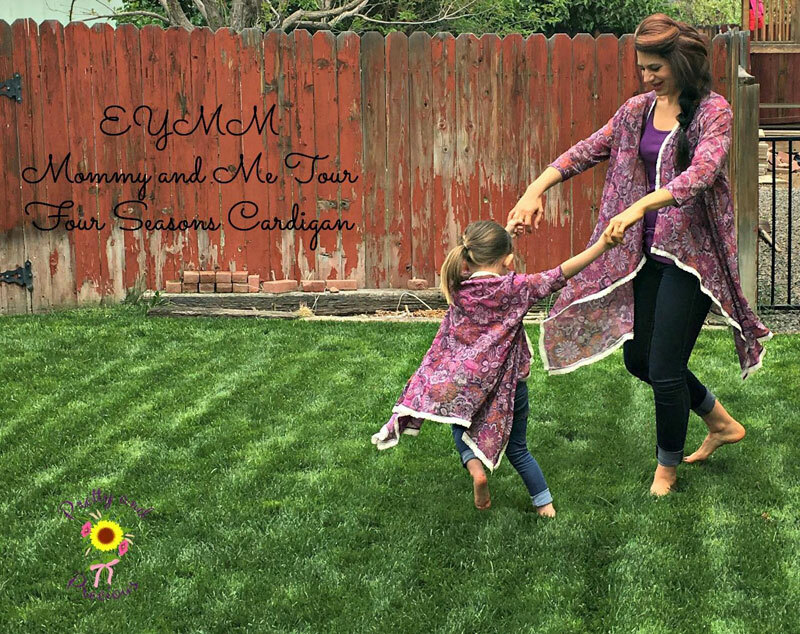 They’re featuring the Freestyle Harems Bundle, the Four Seasons Cardigan & Duster Bundle, and the California Dress & Peplum Top Bundle (with added bonus of Parker’s Vintage T-Shirt)! 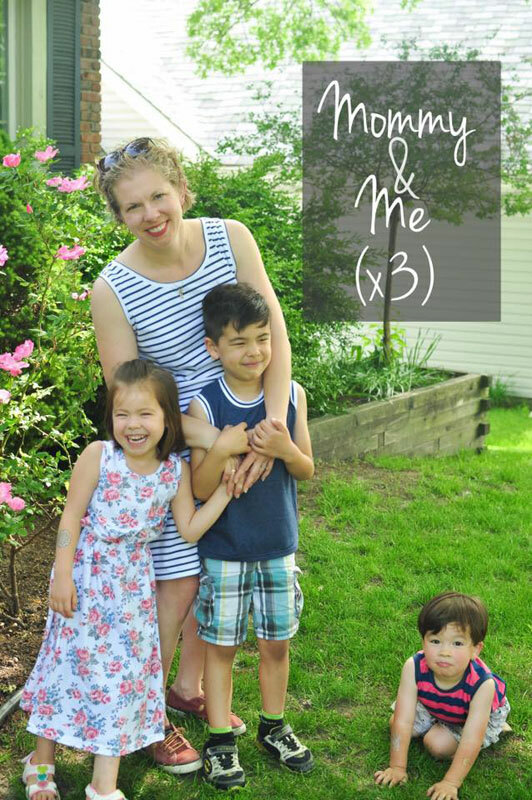 Click the pictures below to see more on each blog and read all the way to the bottom for the Mommy & Me Bundle sale code!